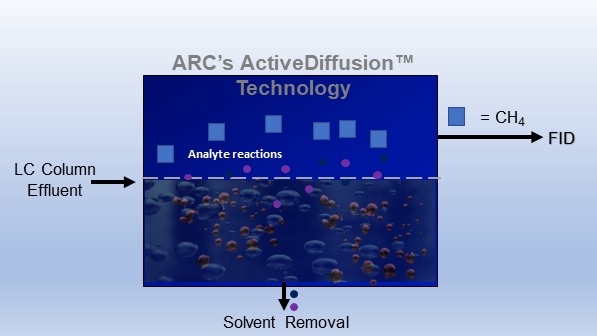 Universal Carbon Detection for LC: Making liquid chromatography easy. The Solvere is the latest innovation from the ARC team; bringing compound independent calibration and universal carbon detection to liquid chromatography (HPLC). Get ready for improved productivity and workflow by reducing detector blind-spots, and error-prone calibration steps. Take a look here for a direct comparison of currently available detectors. The Solvere HPLC detector will be available soon. Contact us below to learn more about the Solvere.